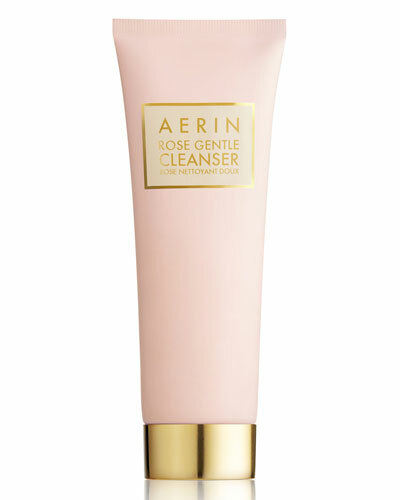 Rose Gentle Cleanser 4.2 oz. 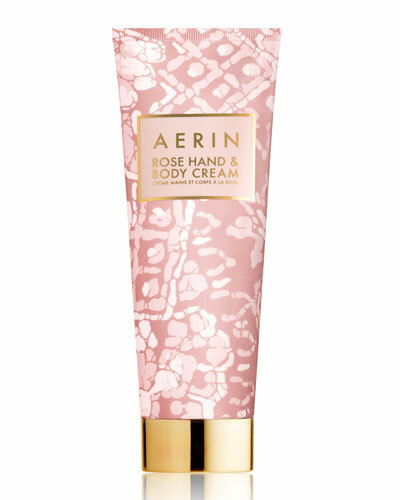 Rose Hand & Body Cream 8.3 oz. 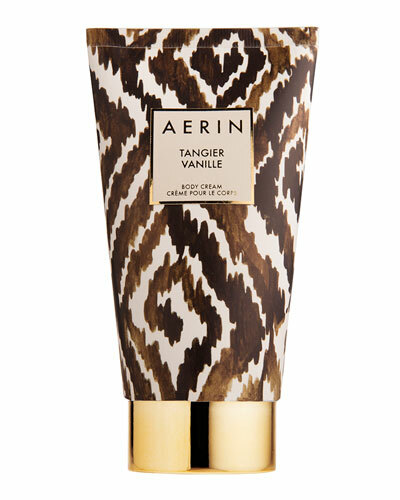 Tangier Vanille Body Cream 5.0 oz. 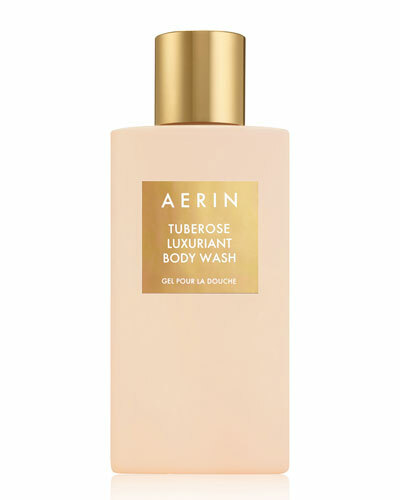 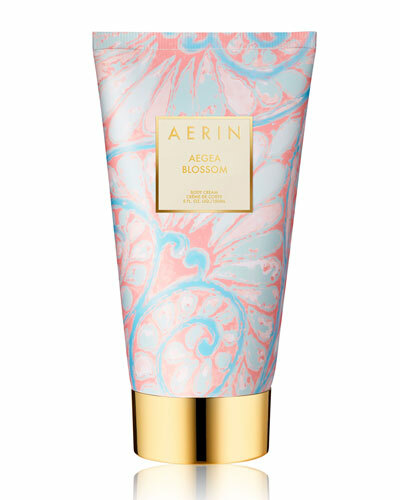 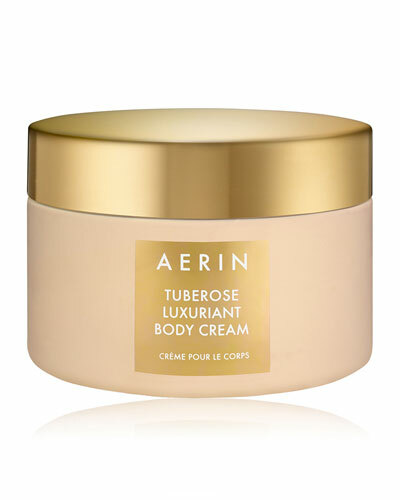 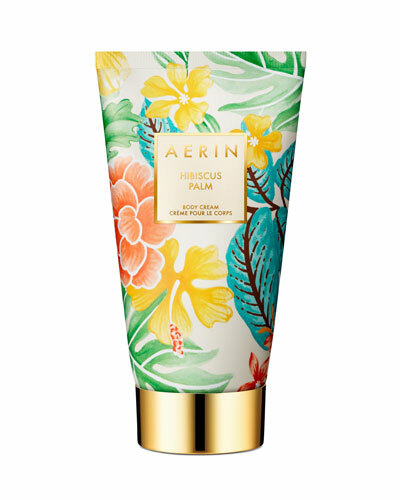 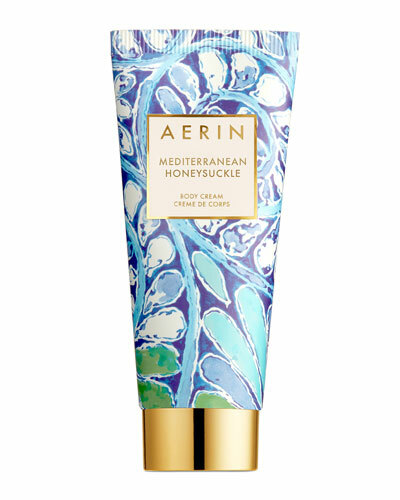 Limited Edition Rose de Grasse Body Cream 5.0 oz. 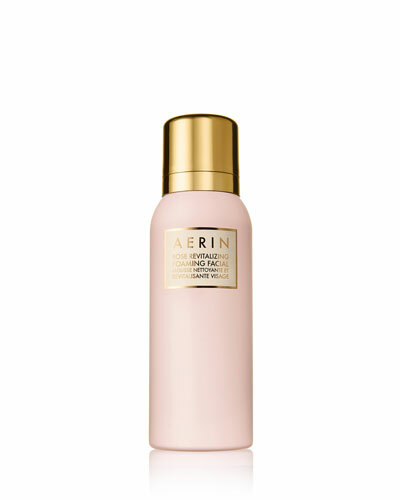 Limited Edition Rose Oil 1.0 oz. 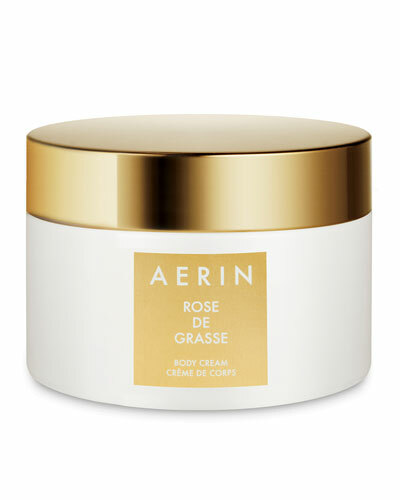 Limited Edition Rose Body Scrub 6.7 oz. 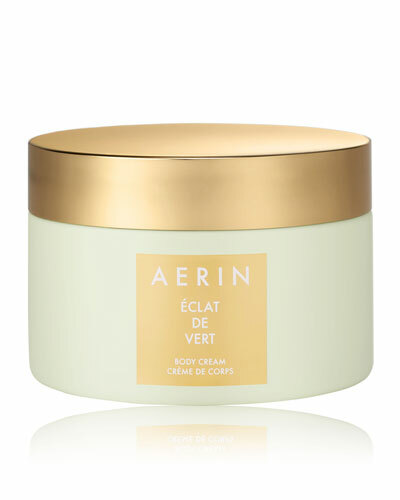 Iris Meadow Body Cream 5.0 oz. 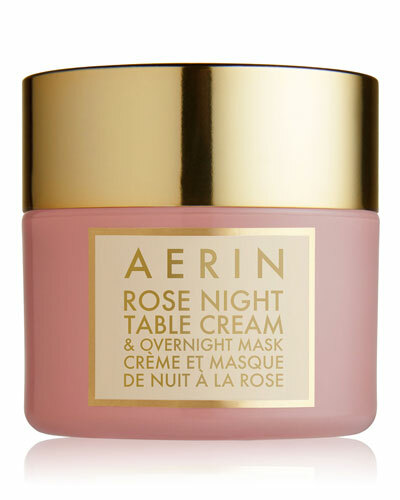 Rose Hand & Body Cream 4.2 oz.